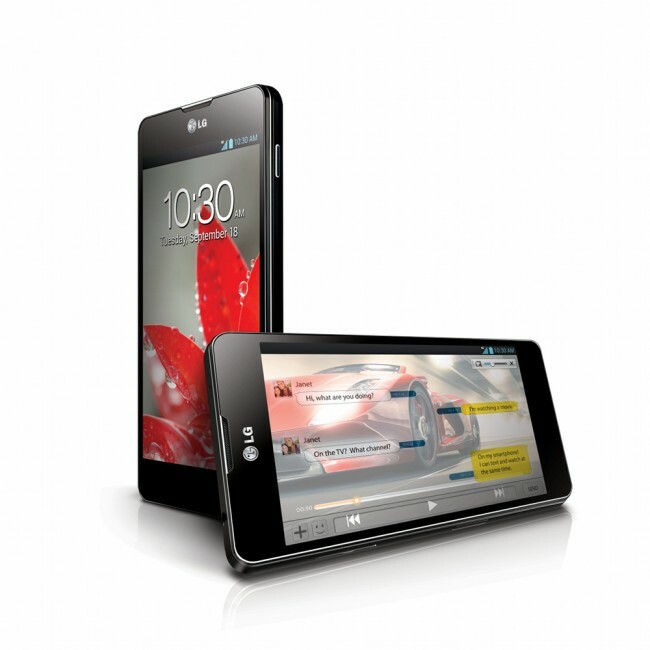 Next Nexus Dubbed LG Optimus G Nexus, Program Changing to Allow for Any Manufacturer to Participate? Ready to learn all about the next Nexus? According to our pal Taylor from Android and Me, the next in the program will indeed be made by LG and will be dubbed the Optimus G Nexus. For a couple of weeks now, rumors surrounding the next Nexus included LG, but Taylor claims to have essentially confirmed it with a handful of sources. We know him personally and tend to take him for his word, especially in Nexus talks. As you all know, the Optimus G is already a favorite of ours because of its more-than-impressive set of specs which include a quad-core Snapdragon S4 Pro processor, 2GB RAM, 13MP (8MP in some cases) camera, a brilliant 4.7″ IPS+ HD display, and a slim body. The skinned version will arrive on AT&T and Sprint at some point in the near future, but according to today’s rumors, the Nexus version could arrive in November. We would assume that the phone will be an unlocked GSM phone, sold directly through the Play store, and not tied to a carrier. Along with the arrival of this phone, we should see Android 4.2. While the numbers may seem like it will be a small upgrade, it could bring with it better power management, a new version of the Google Play store, new features geared towards a new Nexus program (which we’ll talk about in a minute), and lay the groundwork for Android 5.0. There could be one major UI tweak though – a change from multi-page home screens to a more tabbed approach. Lastly, there is a chance that we see some sort of a “customization center” that allows you to choose from a stock Android experience or a custom skin from the manufacturer of the phone (Sense from HTC, Blur from Motorola, TouchWiz from Samsung, etc.). And finally, Andy Rubin may take the stage at the end of this month at AllThingsD’s Dive conference to talk about everything a new Nexus program that would include the device from LG. This new Nexus program will employ a more open approach that allows almost any manufacturer to join in on the fun, as long as they adhere to some strict guidelines. They must include a stock Android experience and 64MB of secure memory for media streaming. They can toss in their custom skin as part of the previously mentioned “customization center” to give consumers choice, but the base must be able to easily support Android 5.0, the next big release following 4.2. Let all of that soak in for a second. Excited? You should be. If true, this would give you choices in a Nexus device and would make it less of a competition for OEMs. Rather than being disappointed each year with the winner of the Nexus battle, you may have a device from a variety of manufacturers to choose from – maybe even one from Motorola.